Kathy!!!!!! Congratulations!!!! You are the winner of this awesome set! Blackberry Bliss In Color cardstock from 2014-2016. Just comment below with your favorite cake or dessert that you have for your birthday. 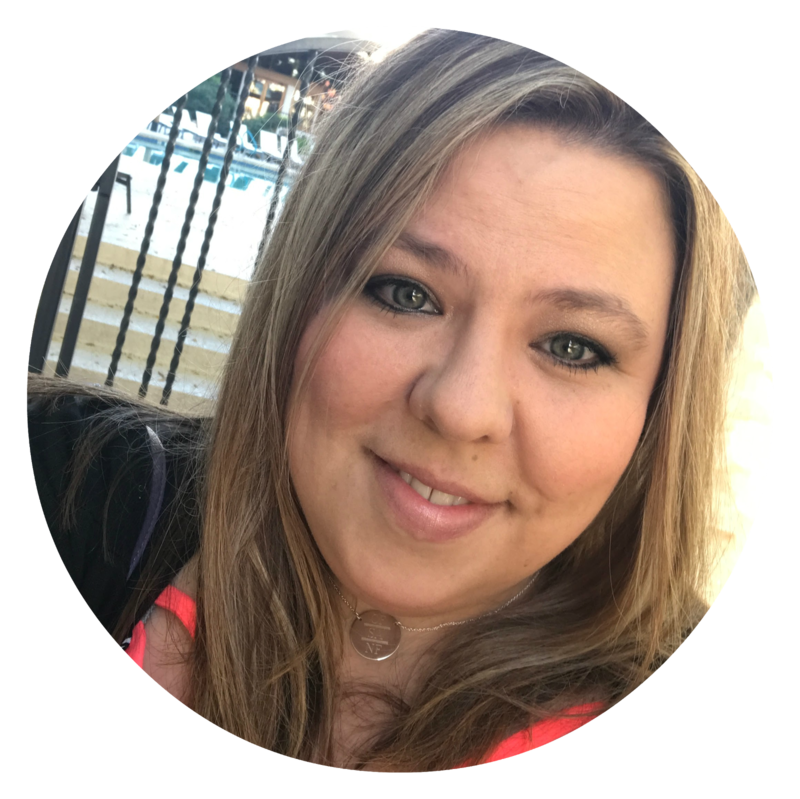 Me....Well I have a favorite from long ago and that was a fresh strawberry cake with real whip cream, from a bakery up here...ohhhh it is delicious....but only available in a big sheet cake...so...not always the best idea for me to eat tons of cake.lol. 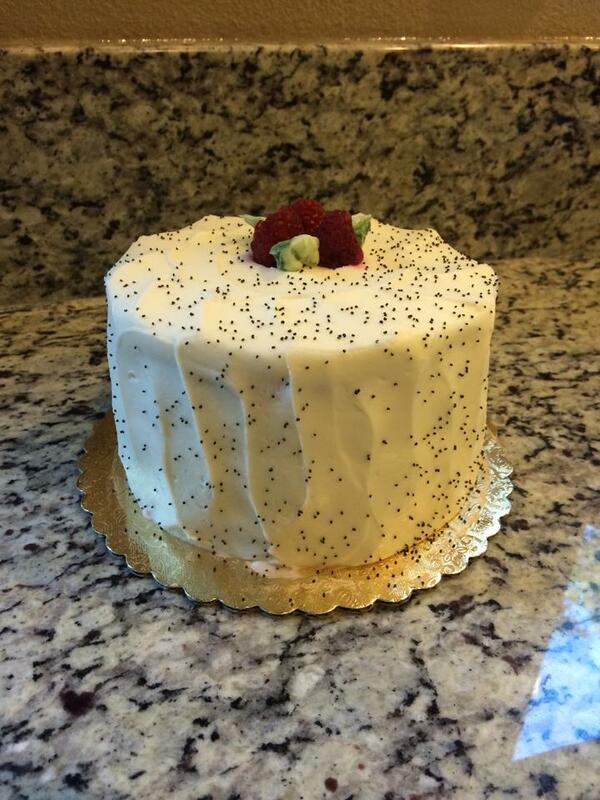 And my close second is a cake from Chucks a specialty market. It is a lemon poppyseed with raspberry...then cream cheese frosting....they make cupcakes, small cakes & big cakes in that one. It is beautiful! On a side note....I just got my July Paper Pumpkin last night when I got home from work. So super cute. Lots of fun cards to make. 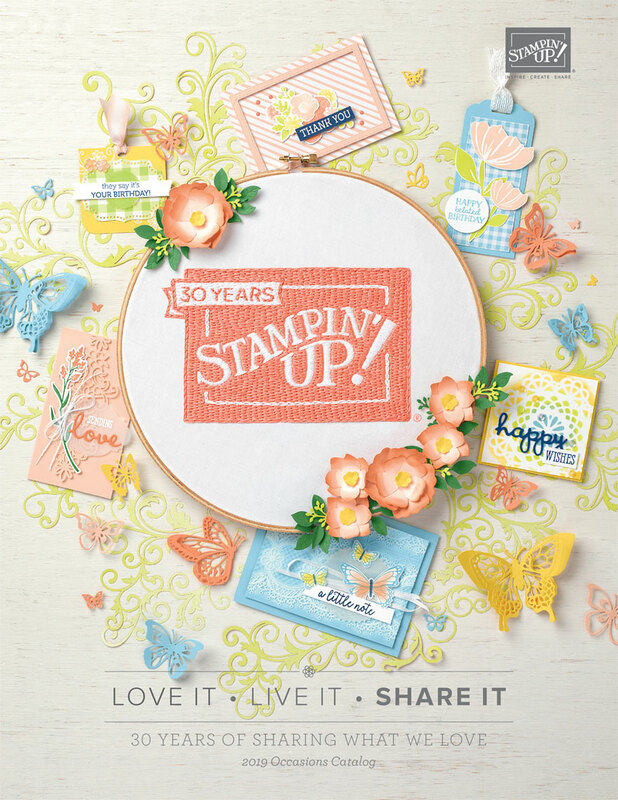 Also remember if you are a Stampin' RN VIP I will also post alternative ideas for your Paper Pumpkin on that page. 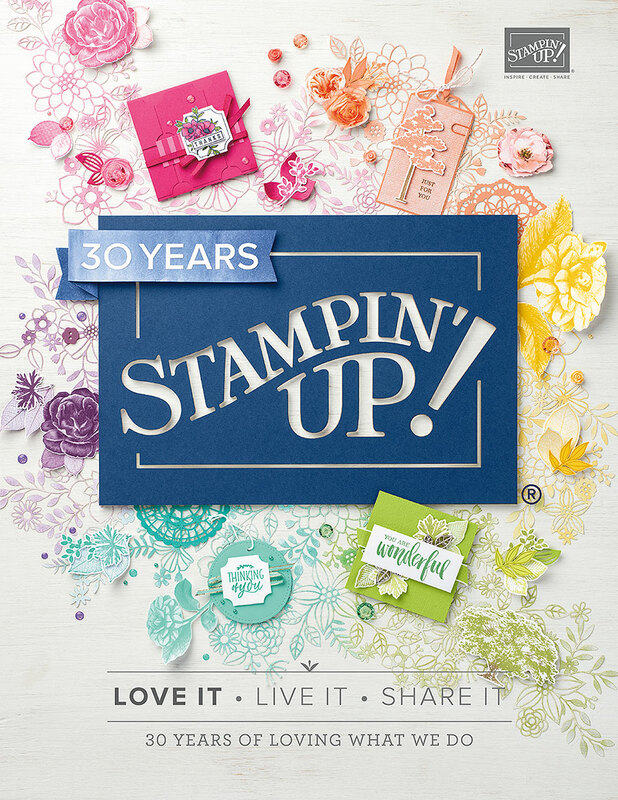 You can become a VIP too....just make a purchase from of at least $50 at My Stampin' Up! Website HERE. Click shop now. Make sure you use the July hostess code to earn additional goodies. My favorite birthday cake is fresh coconut, but no one else in the family likes coconut so I go with my second choice of cheesecake with cherry topping. Your selections sound and look delicious! I love a homemade chocolate Texas sheet cake. SO moist. Cant wait to see what you make with July's paper pumpkin. I'm still trying to make it to my craft room.I keep finding things to do in the house. Yippee!!! One more sleep until your birthday!!!! I love cupcakes piled high with frosting. Yummy!!! oooh, I meant to say that both of the cakes you describe, Nicole, sound scrumptious! Yay to your b-day tomrrow! Since my birthday is in May, strawberries are in season and like you I love a strawberry cake with fresh whipped cream. I'm not a big chocolate fan, I've always loved a white cake with anything!!! !